I love this idea! Great reviews! I still need to read Running Barefoot by Amy Harmon, Jar of Hearts sounds like it would be a good read, and I feel like it’s good to know what you wrote about Meghan Quinn’s books. Thank you! I think you will enjoy Running Barefoot if you’ve enjoyed Harmon’s other books. 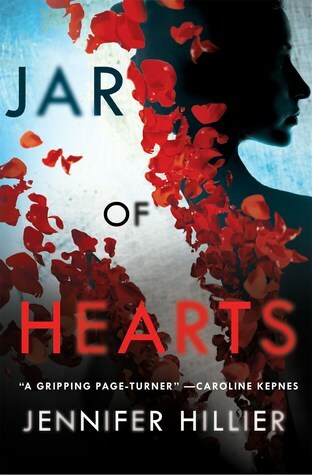 Jar of Hearts was really good! 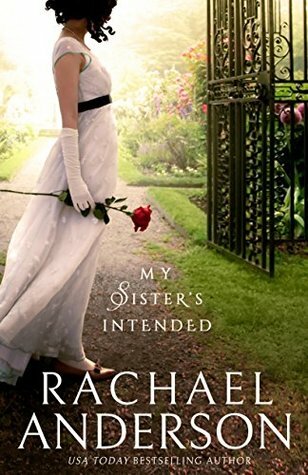 I know lots of bloggers that love Meghan Quinn, but she’s unfortunately just not for me. She’s definitely in my top 5 favorite authors, so I’m sure I’ll love it. I think based on your description, Meghan Quinn’s writing won’t be for me either. You give such fair reviews – I like how you are willing to give books outside your interests a chance. I think I might like Infinity + One, but I’m not sure I’m ready for Co-Wrecker! Thanks! I think you might enjoy Infinity + One, it was really good. Co-Wrecker is definitely for a very specific market that you would probably not enjoy if you are not part of it haha. I have Jar of Hearts , so excited to see it was 4 star. 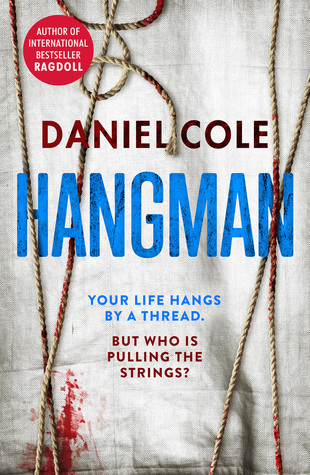 Looking forward to your review of Hangman (hoping it isn’t too much gore for me)! I’m excited to hear what you think of Jar of Hearts. It was very good. I liked Hangman, but not nearly as much as I enjoyed Ragdoll. There are a few gory moments, but I don’t think there was that much. 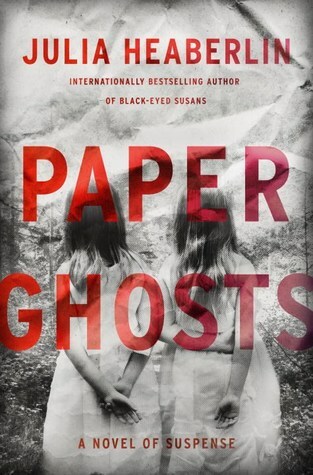 Aw man, I’m so sad to hear about Paper Ghosts. I haven’t picked it up yet, and now I don’t even want to. It makes me so happy to see the Amy Harmon. I haven’t read Infinity + One, yet, and you know…it’s because the blurb never sounded good to me, too! You’re right about her synopsis. 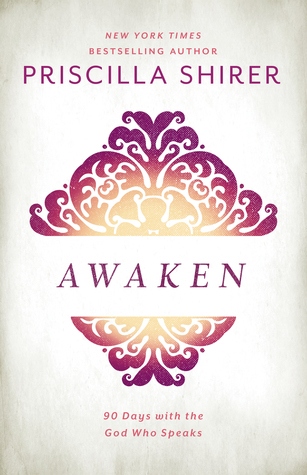 I’m so glad to see you liked it…need to read it soon. I still have a few of her books to read. 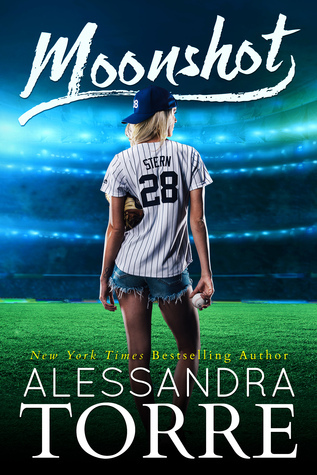 I got a copy of Moonshot when it came out, started it, and couldn’t get into it. Have to try it again, although, I’m not a fan of cheating at all in books. Paper Ghost made me really sad! It was just so underwhelming after loving Black-Eyed Susans. I have seen some really good reviews on it, though, so you never know. I thought the synopsis for both Infinity + One and Running Barefoot did not sound interesting at all, but they both ended up being so good. I wonder if she has someone else write her blurbs? There were some good things about Moonshot, but depending on how much cheating you can handle, it might not be worth giving it a try. I do not understand why authors write cheating into their books. Are there really people out there who enjoy that being part of the plot?? It’s always extremely bothersome to me, especially when it’s presented as the cheater needing to “find” him/herself or to “break free” from their “stifling” marriage. Or… they need to stop being so selfish and grow up?? lol I get super judgy about cheating in books (and, let’s be real, cheating in real life haha) Anyway, good reviews, and I’ll be looking forward to some of the upcoming full reviews, too! I definitely agree with you about cheating! 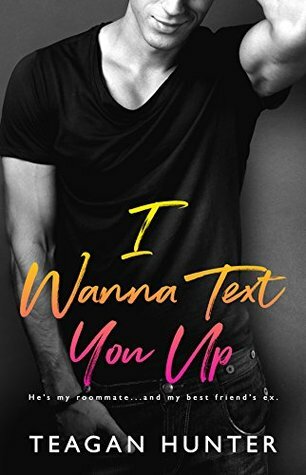 I can only think of one book where the main characters were cheaters and I still liked them (and I still felt kind of gross about it). I just really feel there is never an excuse for it. It’s so selfish. Nice reviews! I have Moonshot on my Kindle for a very long time but I haven’t gotten around to it yet. 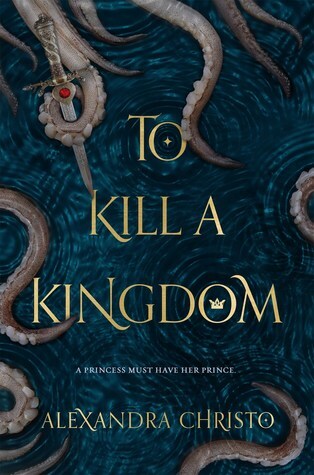 I’m hoping to read To kill A Kingdom next month. I’m sorry it didn’t meet your expectations. I loved Ninja Girl! It was really a cute read and the characters were pretty fun. Thank you! I hope you enjoy Moonshot and To Kill a Kingdom when you get to them! I’ll look forward to reading your reviews on them. I love when you do these unreviewed posts! Moonshot — I SO AGREE WITH YOU! 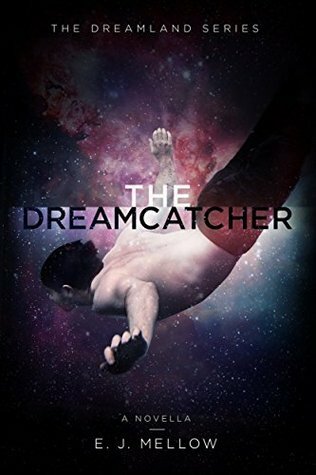 I hated all of the cheating, but otherwise loved this book. 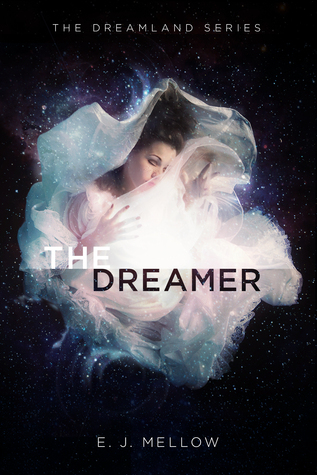 Co-Wrecker – Yeah, I can see that Meghan Quinn probably wouldn’t be for you. I do think you might enjoy her Dear Life book. It’s very different from her other ones. I don’t think it’s quite as sexual. 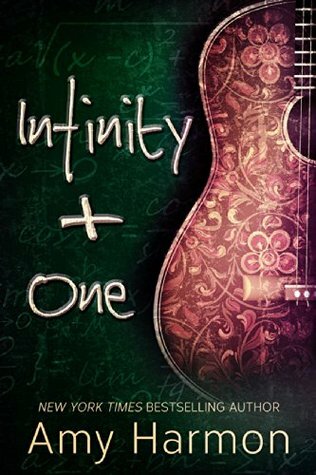 Infinty + One – This was my first Amy Harmon book and I thought it was so clever! I can see what you’re talking about, though. 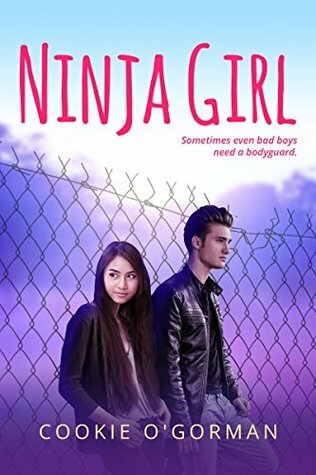 Ninja Girl – I adored this book. Have you read her other book? Adorkable? I loved that one, too. 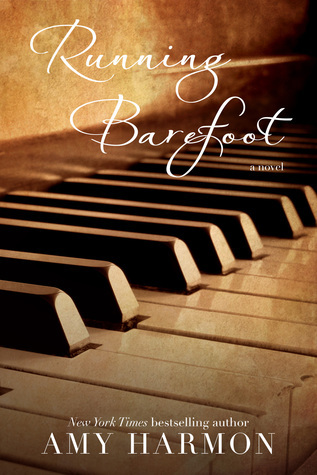 Running Barefoot – I own this one, but haven’t read it. I’m so happy you loved it. I need to get to it! What a great month of reading! Thanks! I’m glad you agree with Moonshot. The cheating just really brought my enjoyment down. I’m not sure that I’ll give Meghan Quinn another try, but I’ll keep Dear Life in mind if I change my mind. Inifinity + One was much better than I thought it would be. And Running Barefoot was really good. I think you’ll like that one, too. I did read Adorkable, but it was so long ago that I didn’t even realize those characters had cameos in Ninja Girl! She has a new book that just came out, too. It’s KU. I can’t remember the title. It’s a little long.